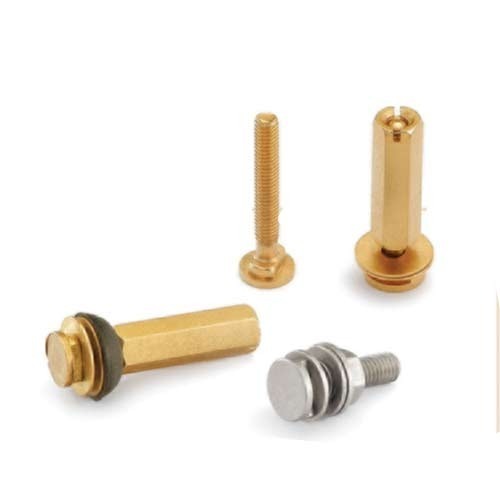 Customers can purchase from us a wide and quality assured range of Inferior and Superior Studs. All our products are manufactured by a team of experienced professionals, keeping the industry laid norms in mind. Known for features like wear & tear resistance strength, durability and dimensional stability, our products can be availed by the patrons in different sizes, grades and specifications, as per the needs. Further, clients can avail these products from us by paying via varied simple modes, as per their convenience.